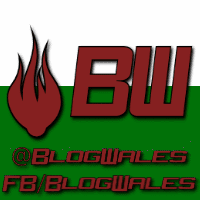 In May 2016 we once again go to the polls to elect a new Welsh government. This will be the fifth set of elections since devolution began and each of the previous four saw Labour emerge as leaders of the Welsh Government. 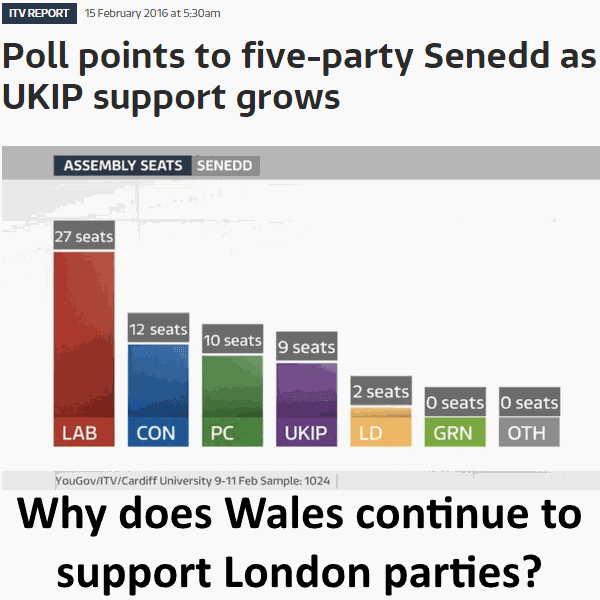 Even before the first Welsh election in 1999 Labour had already been running Wales from London since 1997 so effectively Labour have been running Wales for 19 years. So when I saw Labour's latest pre-election bribes pledges I had to question why they were pledges. Why can't they just do them and then let us judge them on their record. I'd like to think that after almost 20 years you wouldn't need to keep dangling the carrot in front of voters in order to keep them coming back for more. But this is exactly what is happening now with these bribes from Labour. And Carwyn spells it out on their website. Basically what Wales' First Minister is saying is this. "Look you, we've come up with six fantastic ideas. 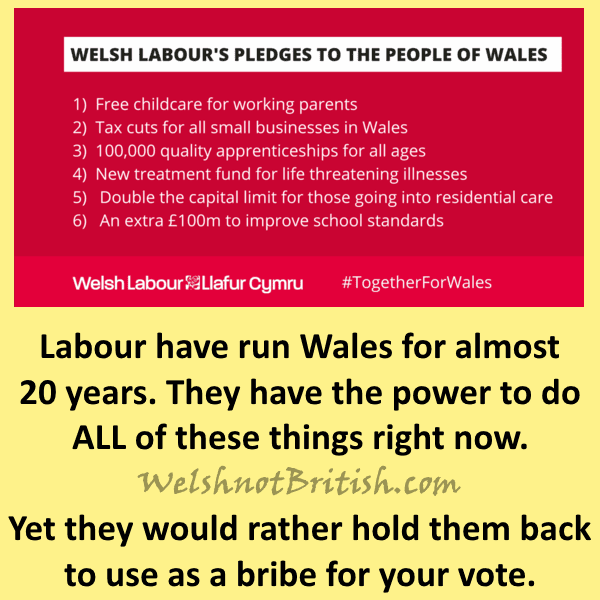 I'm not going to lie to you but these ideas are great and we aren't going to talk Wales down but these ideas are only going to be implemented if enough of you vote for us in May". At least the Englandandwales Green's wont get a look in. Ahh right, that explains it then.